Back to School Clothing Checklist - Peek-a-Boo Pages - Patterns, Fabric & More! Of course these lists will vary depending on where you live and your child’s preferences. My daughter doesn’t like pants so she really only needs one pair and 5 dresses instead of 1 or 2 🙂 If you live somewhere warm all year you can skip the winter gear and add in some shorts. 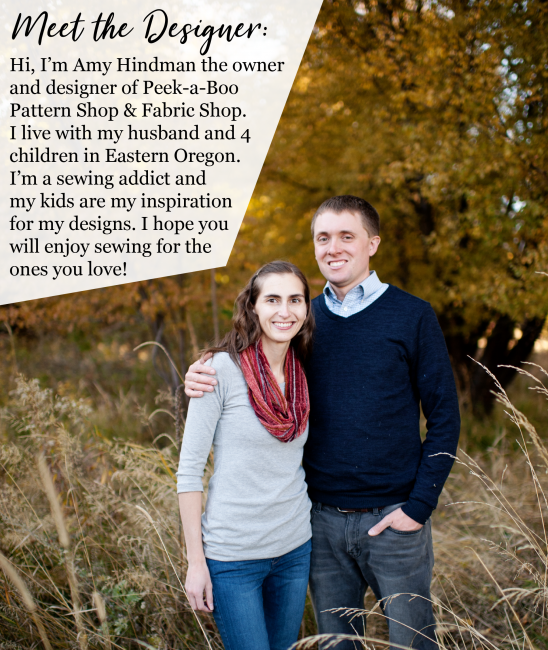 Use this list as a launching point for your own customized list. Then go through your child’s drawers and cross off everything you’ve already purchased and/or made. Then see what you have left and decide which pieces you’d like to make and which you need to add to your shopping list. 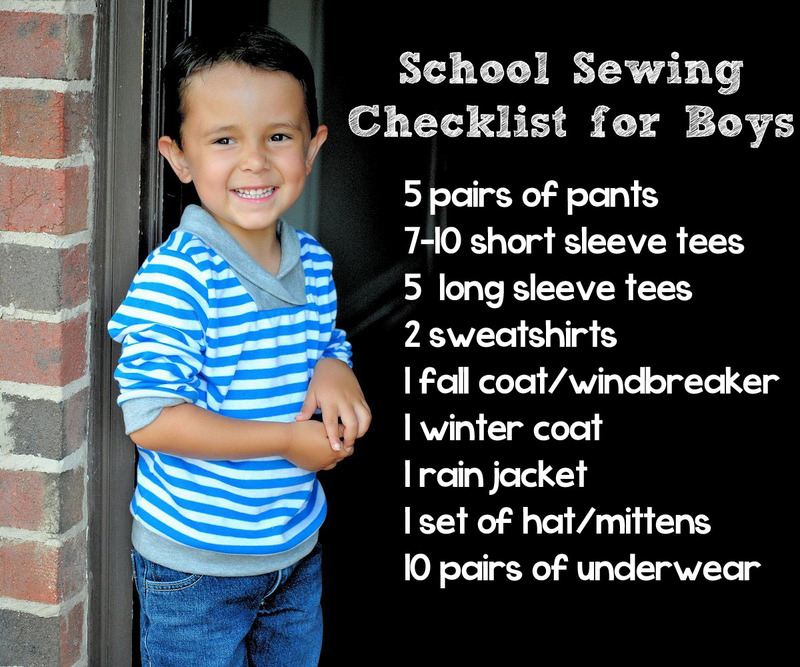 Keep in mind that this a sewing checklist and just for school but if you’re doing a whole wardrobe you’ll also need pajamas, dress clothes, socks and shoes. 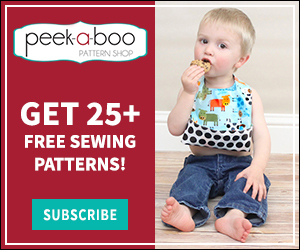 Want to join our Back to School Sew Along?